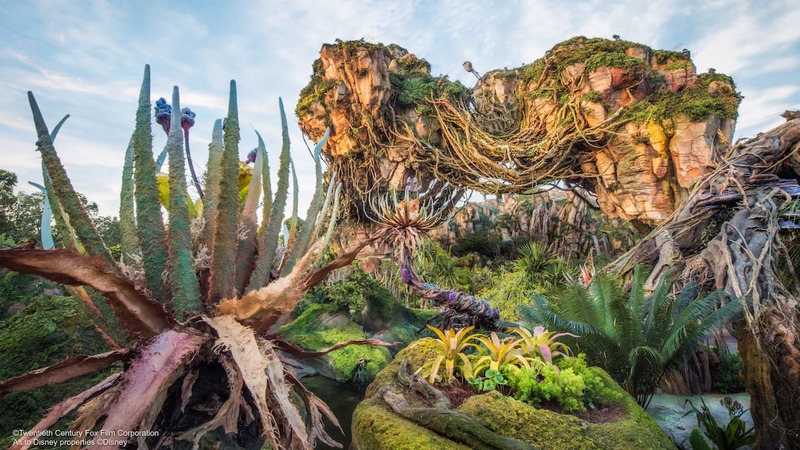 Grizzly Gulch Opens at Hong Kong Disneyland Resort – Hong Kong Disneyland opens Grizzly Gulch, the first experience of its kind at Disney Parks. Take a look at the opening event! Hong Kong Disneyland’s Star Guest Program Returns Today – Hong Kong Disneyland guests feel like stars when they experience unexpected surprises like those offered by the Star Guest program. Toy Story Land Officially Opens at Hong Kong Disneyland – Here’s your chance to feel just like a toy. Opened in November 2011, Toy Story Land brings attractions such as RC Racer, Slinky Dog Spin and Toy Soldier Parachute Drop to Hong Kong Disneyland. Today in Disney History: Hong Kong Disneyland Opens – Amidst the expansion of adding Toy Story Land, Grizzly Gulch and Mystic Point, Hong Kong Disneyland celebrated the fifth anniversary of its September 12, 2005, opening. 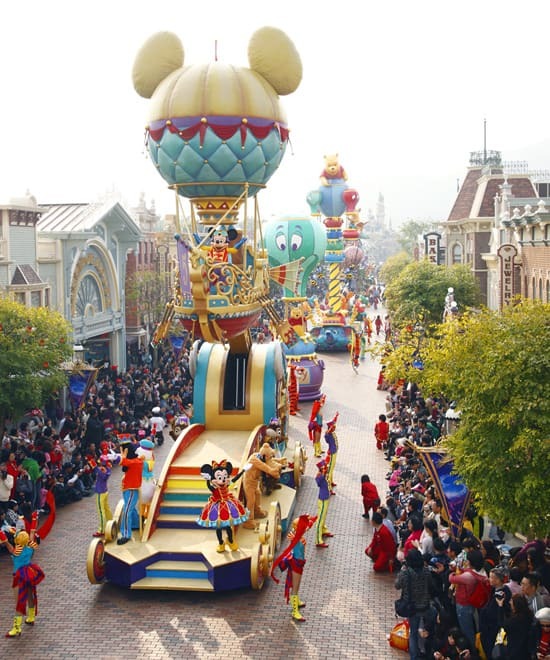 Hong Kong Disneyland 5th Year Anniversary – In 2010, Hong Kong Disneyland marked its fifth anniversary with an amazing celebration for over 2,000 families. I also only speak English, so I understand your concern. I can assure you it is not only feasible, but also fun to visit a foreign Disney park. I visited Hong Kong Disneyland in 2009 and had a great time. Many of the Cast Members spoke excellent English, and if I encountered one who was not fluent enough to address my question, they immediately found someone who could. Of note, if how happy and thrilled most Cast Members were when they found out I was visiting from America. I enjoyed my visit so much, I plan to go again. As someone who has always wanted to visit some of the foreign Disney parks, I would like to know if is it feasible to do so if I only speak English. Can anyone comment on their experience?